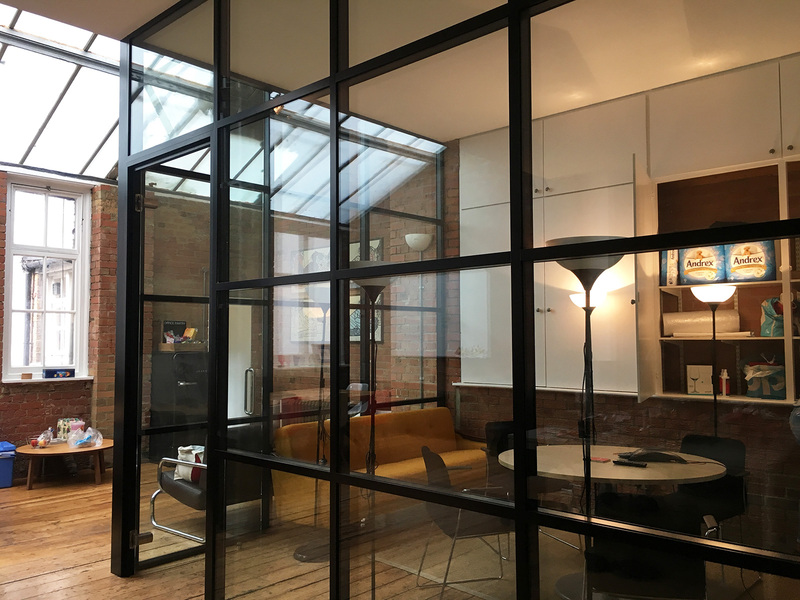 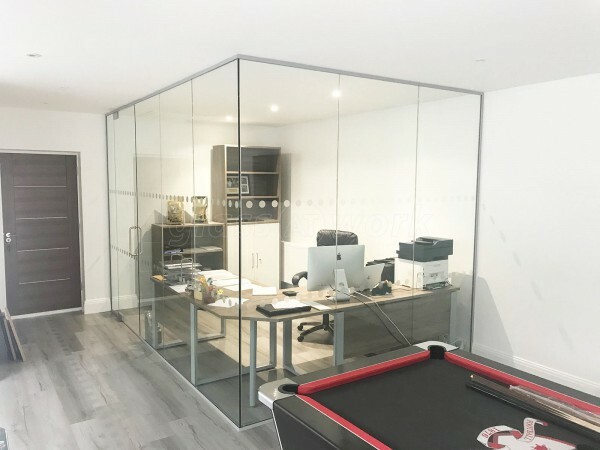 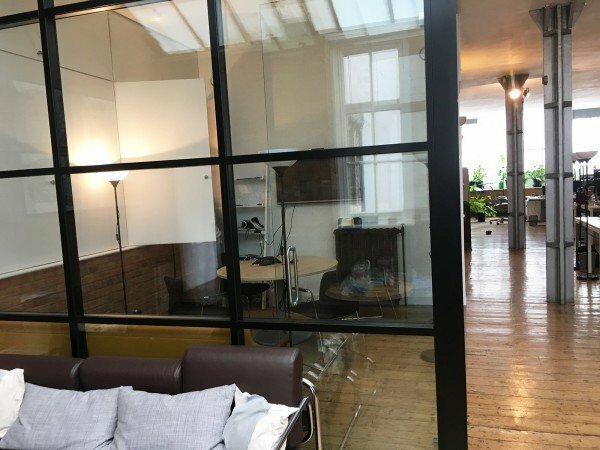 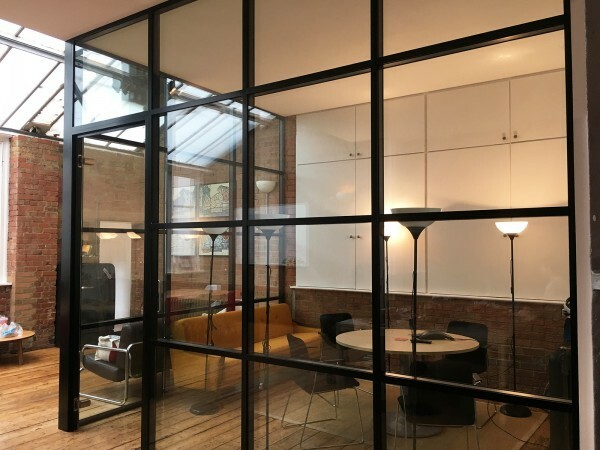 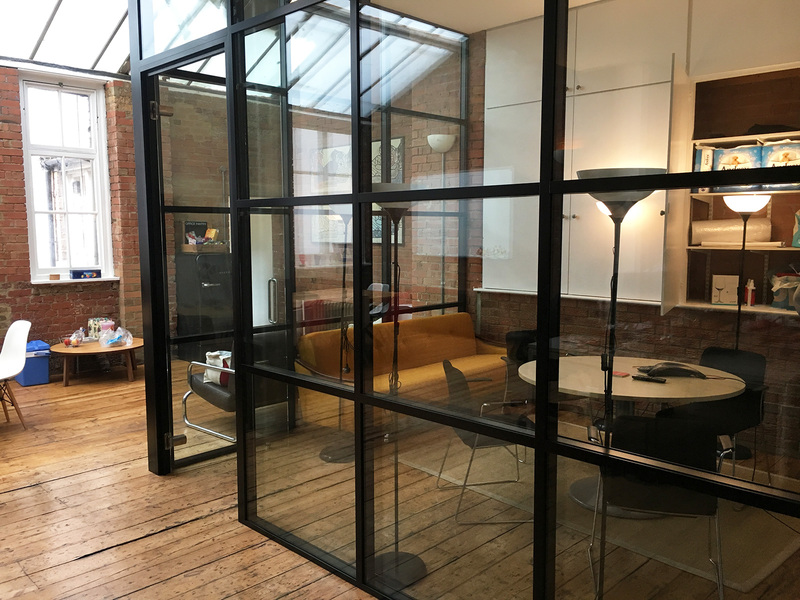 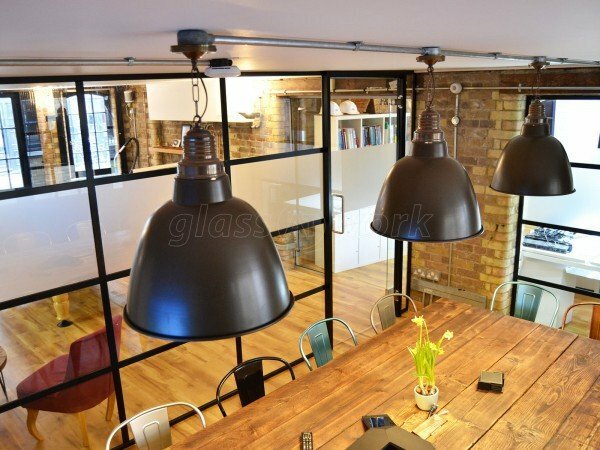 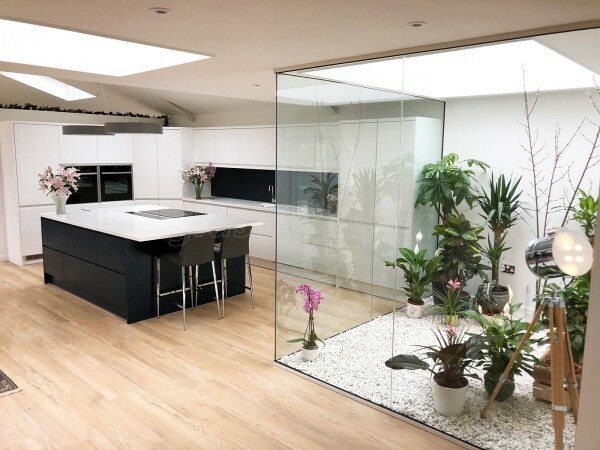 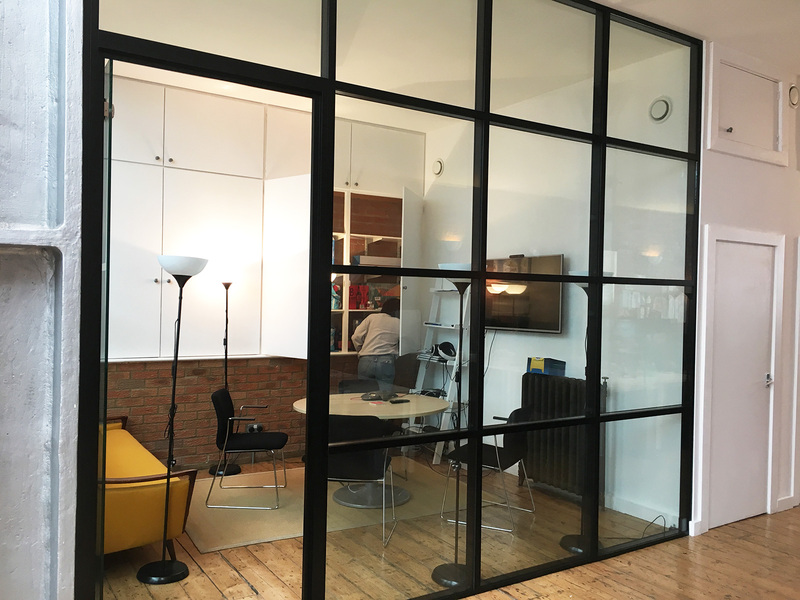 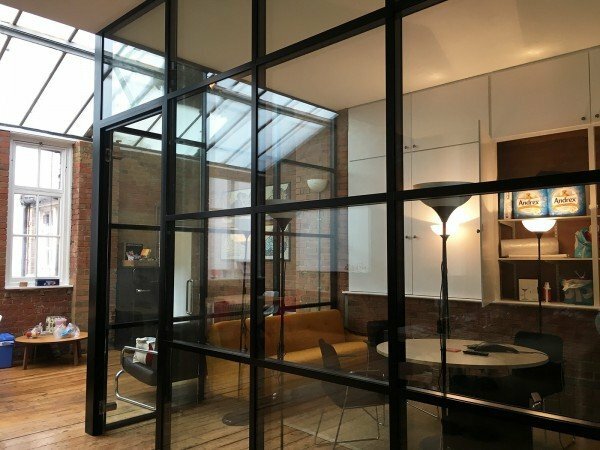 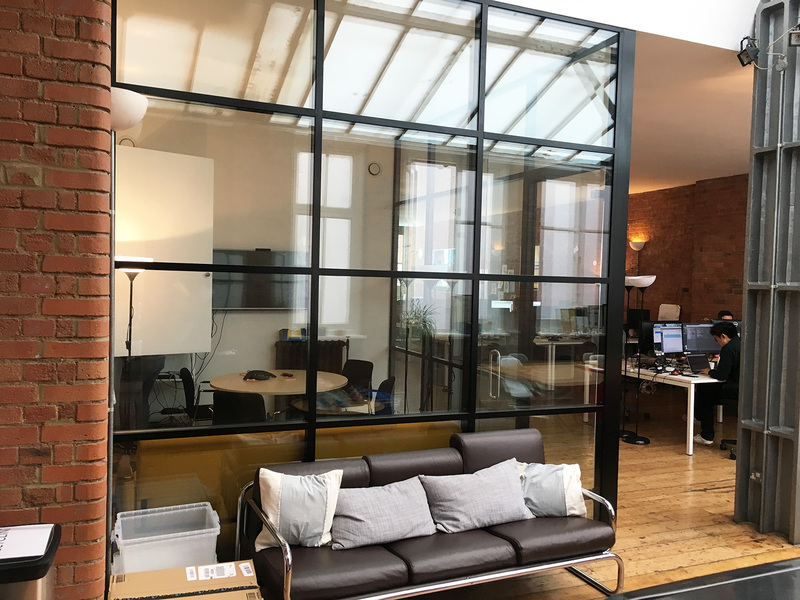 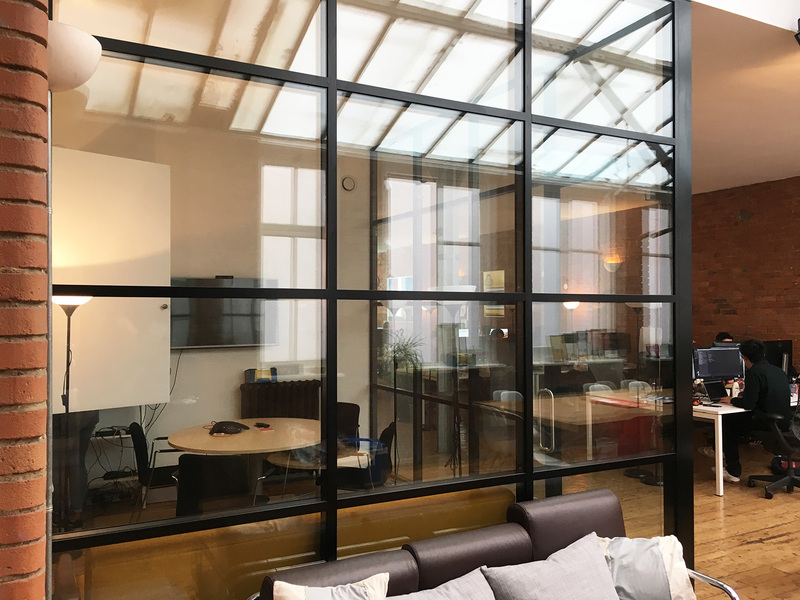 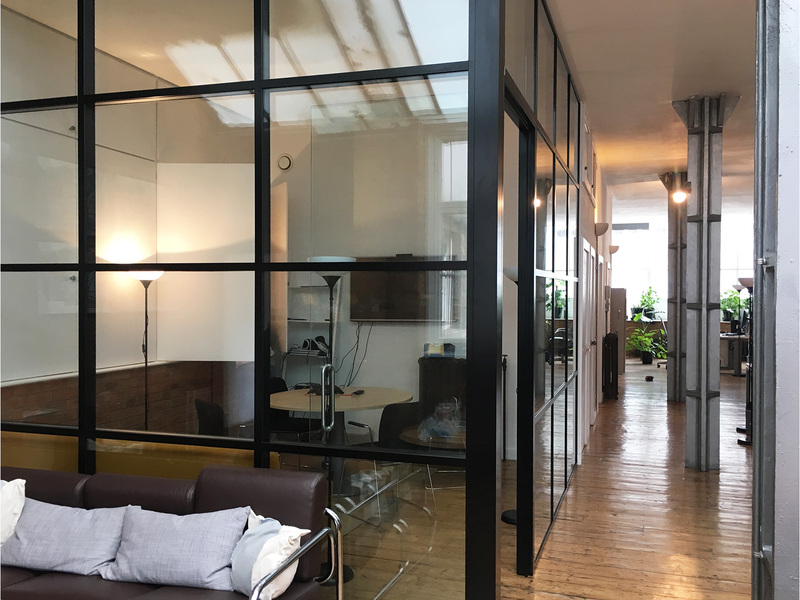 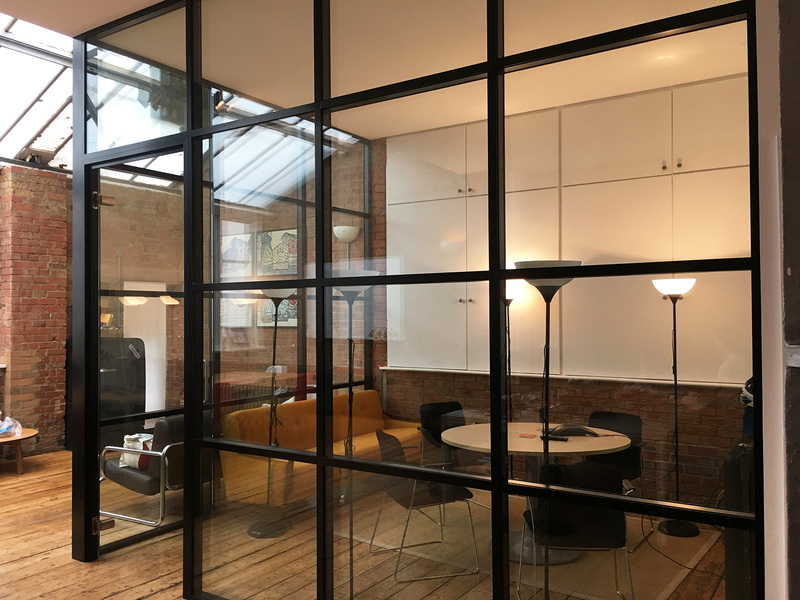 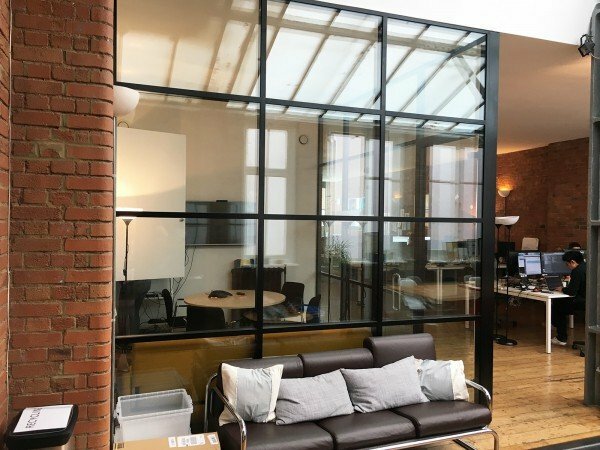 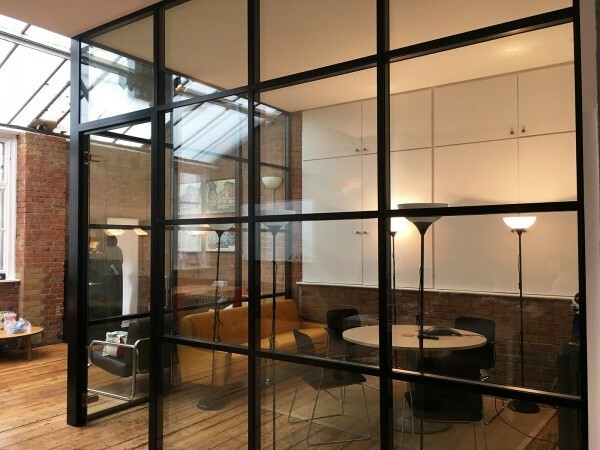 Factory Style Glass Corner Room With Black Frame for Azoomee in Islington, London. 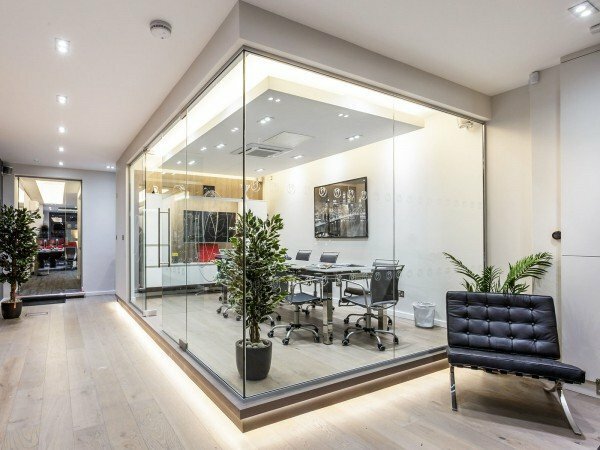 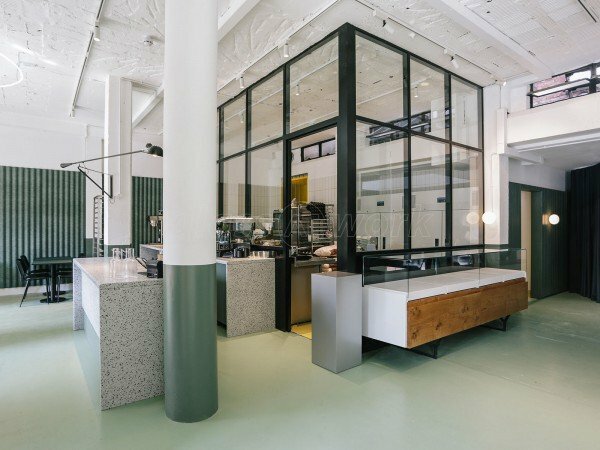 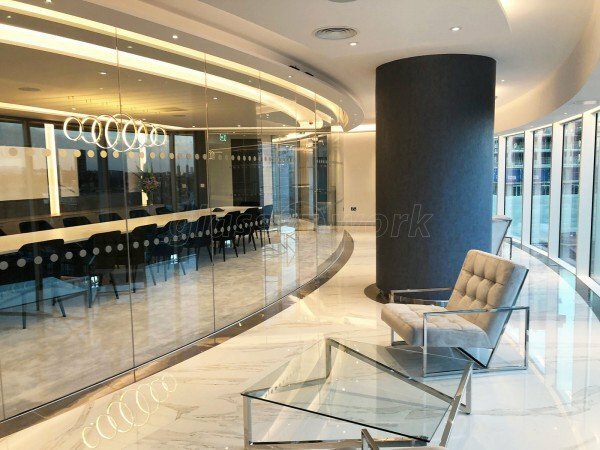 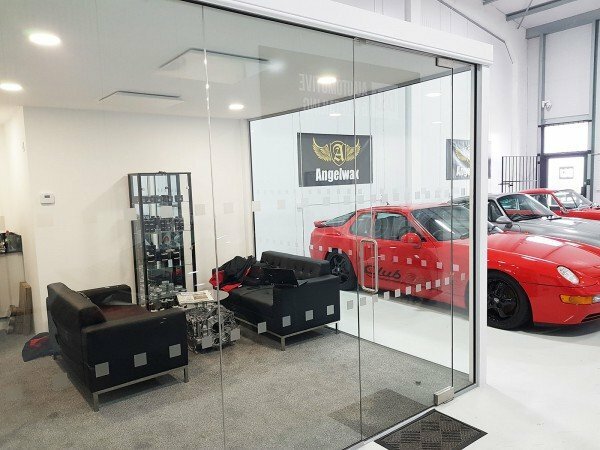 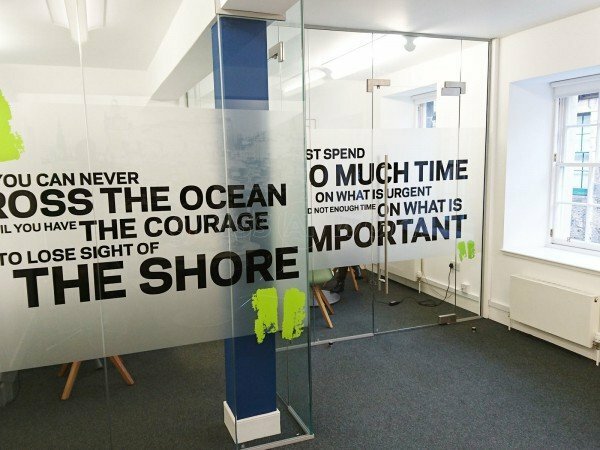 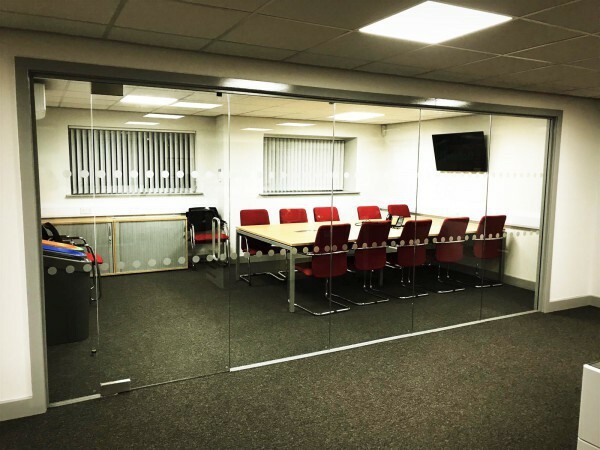 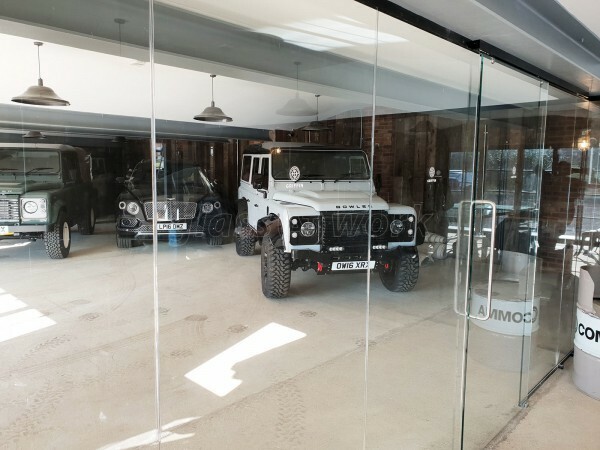 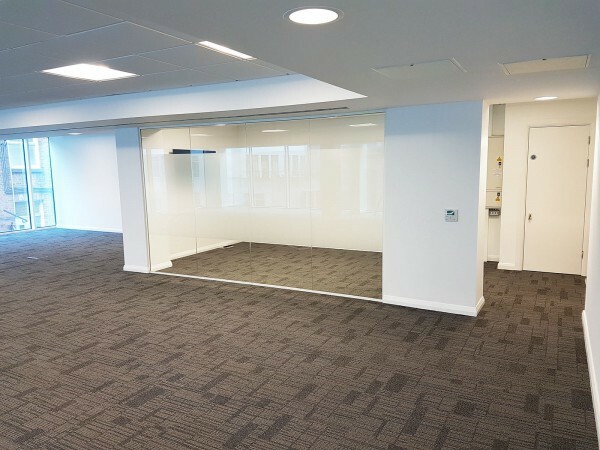 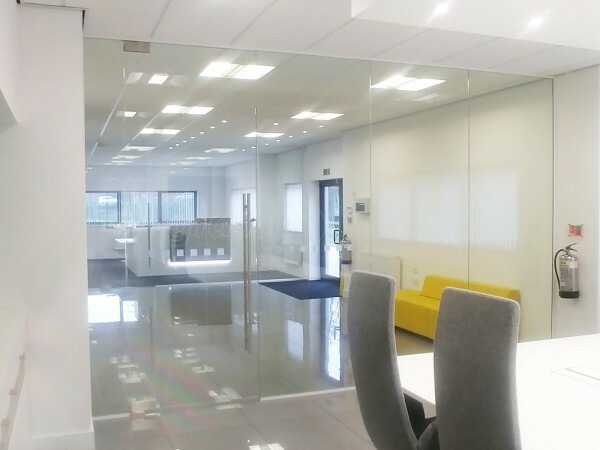 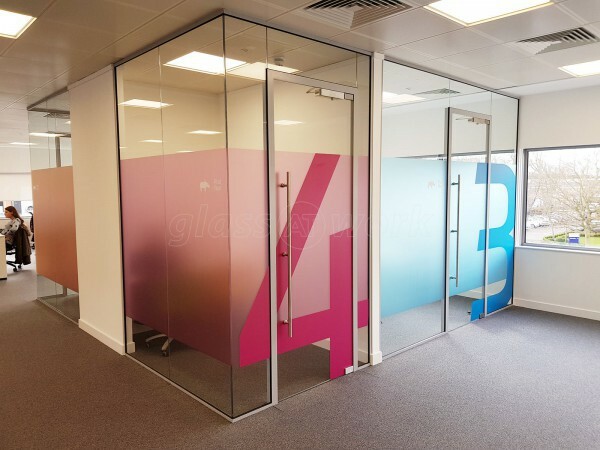 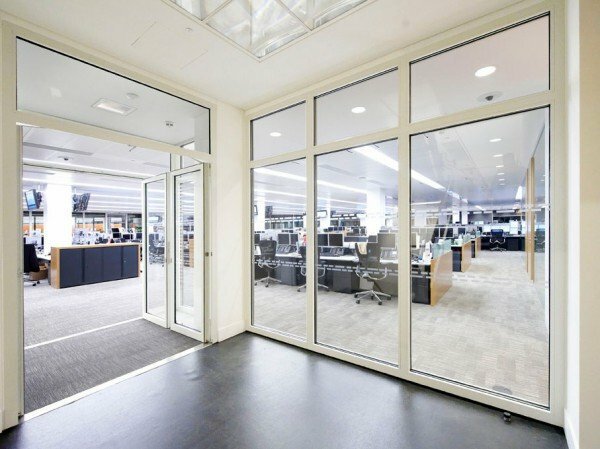 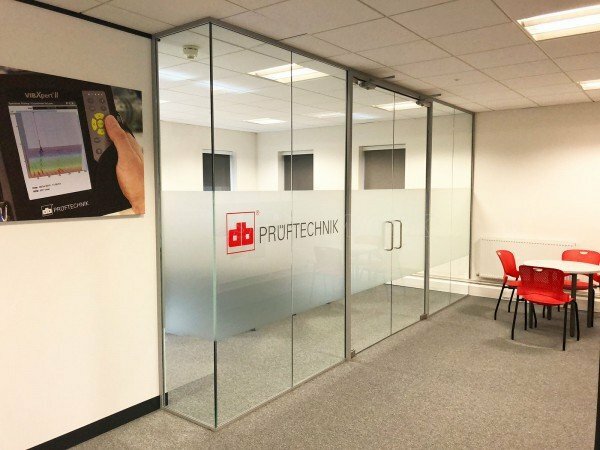 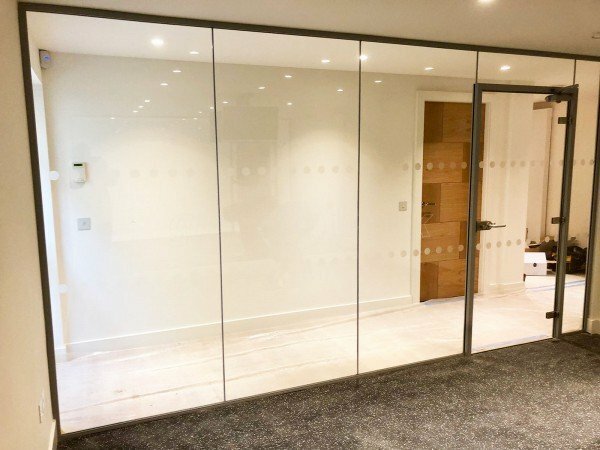 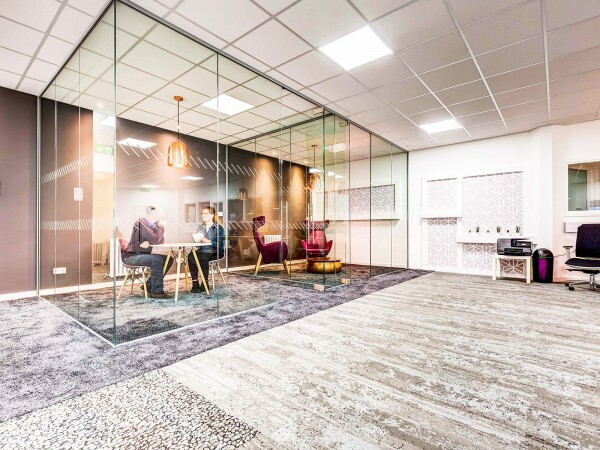 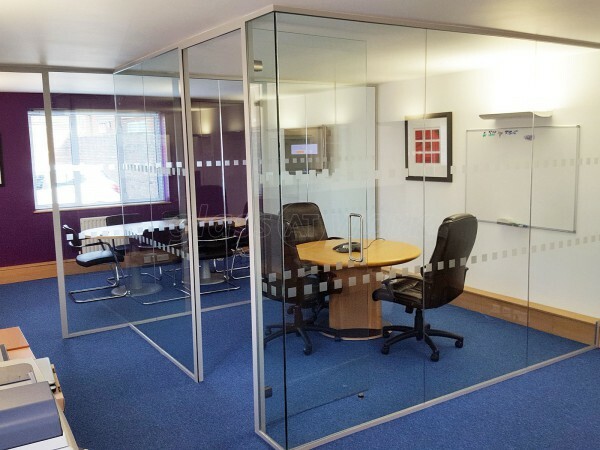 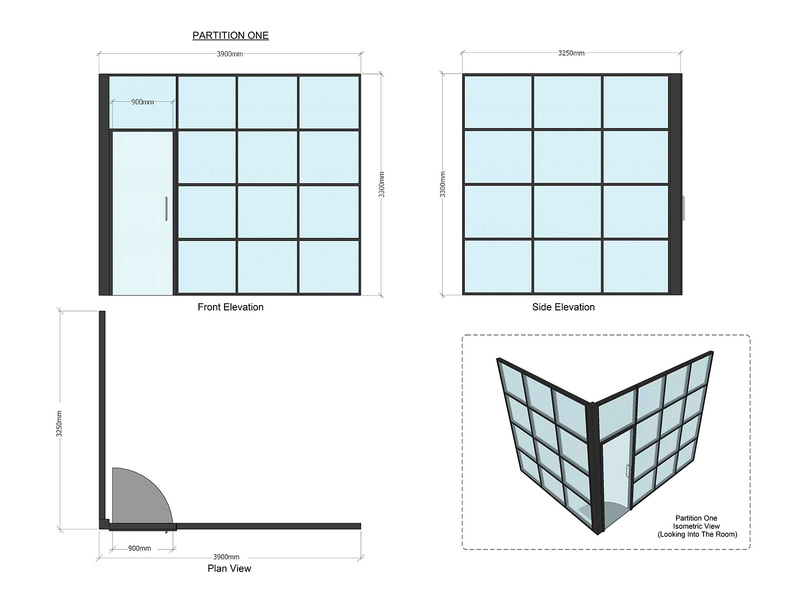 We have been extremely pleased with the project carried about by Glass At Work in our office. The team were efficient at drawing up the designs, making amendments as we requested and getting the work done in a timely manner. 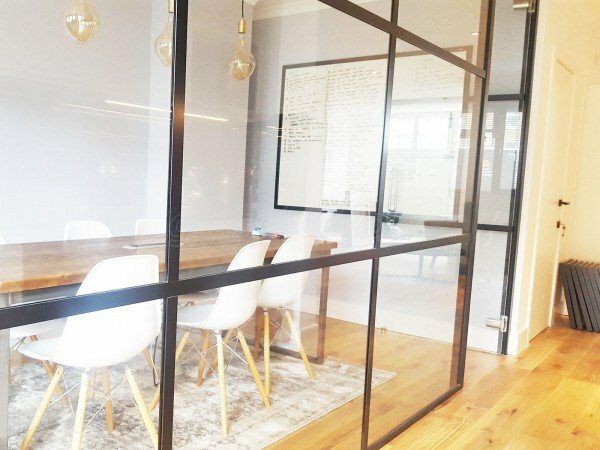 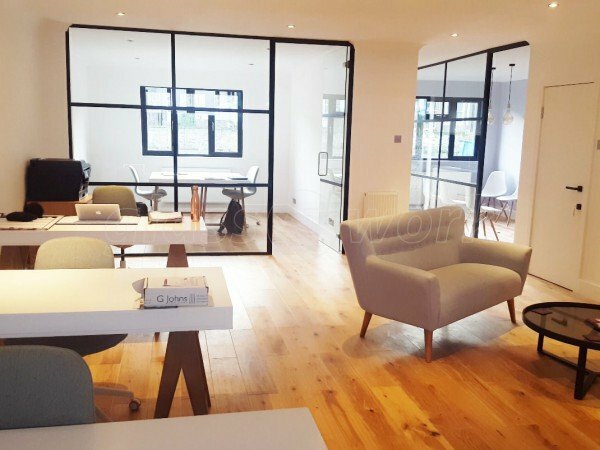 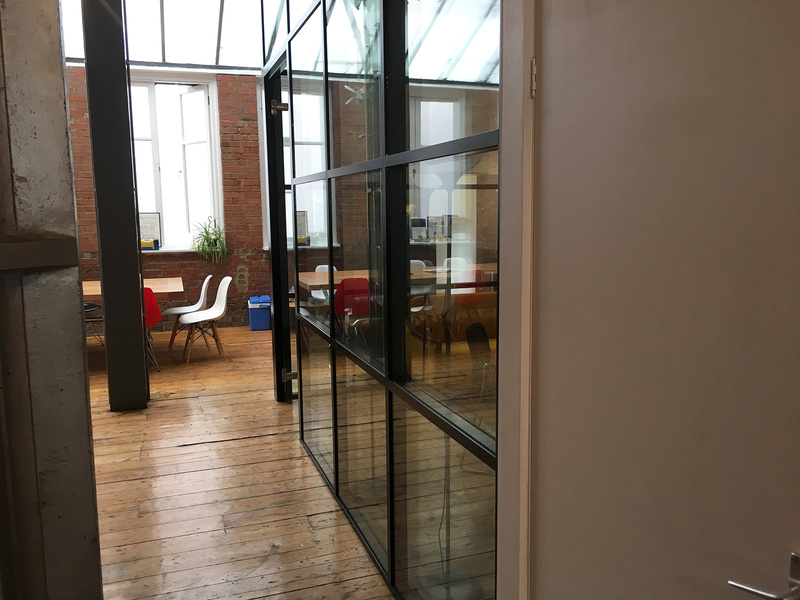 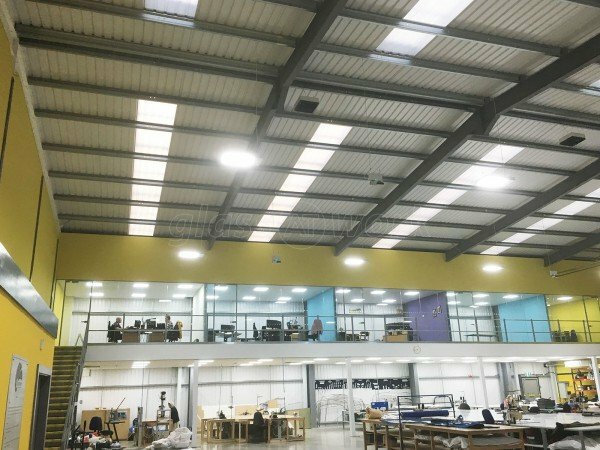 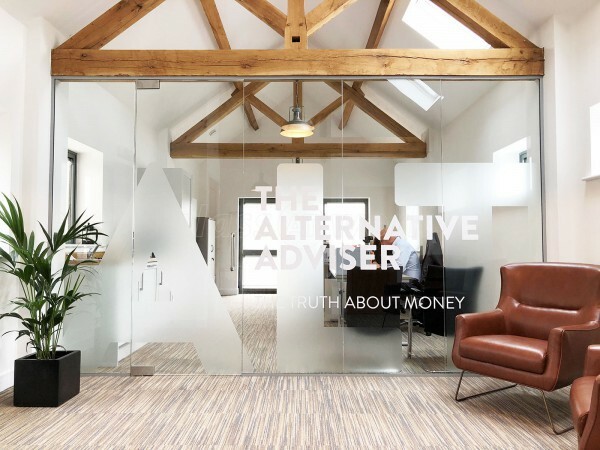 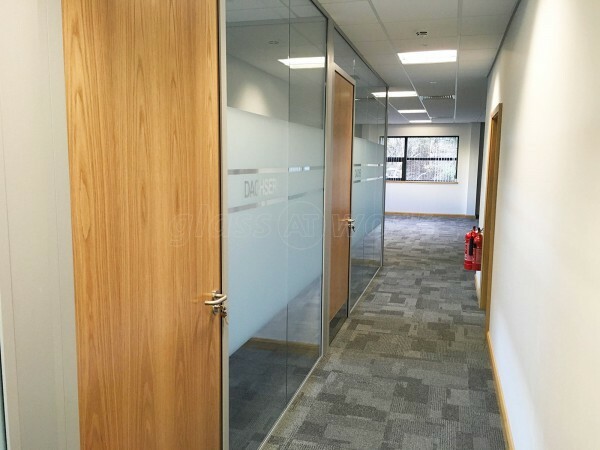 We are so happy with the finished product and it has really given our office a professional finish - 5 stars! 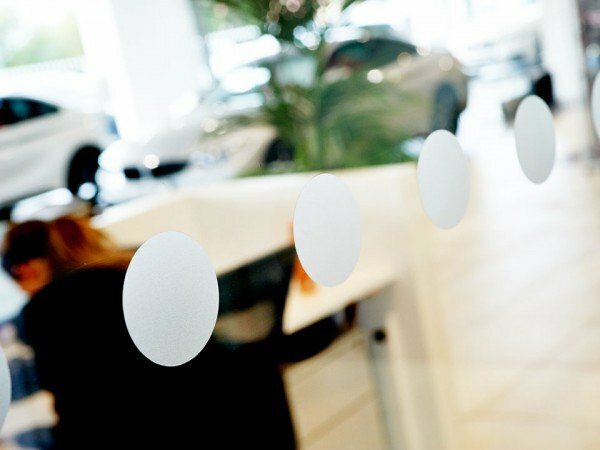 Very impressed with friendly knowledgable service. 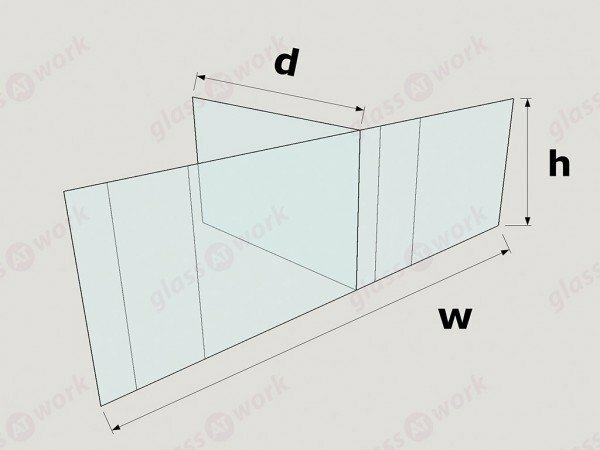 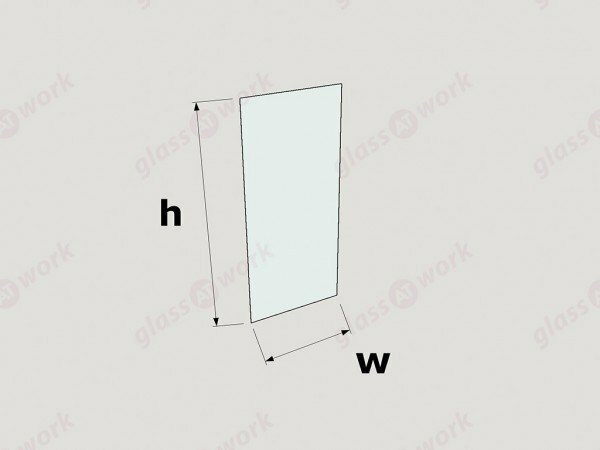 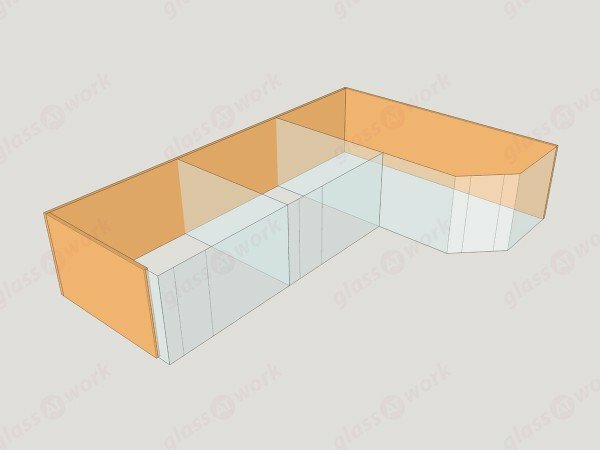 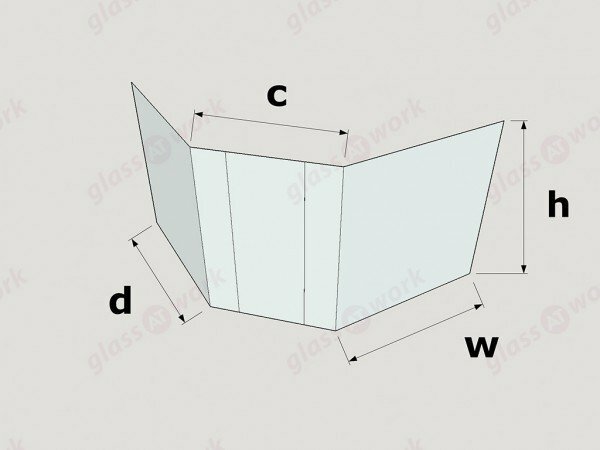 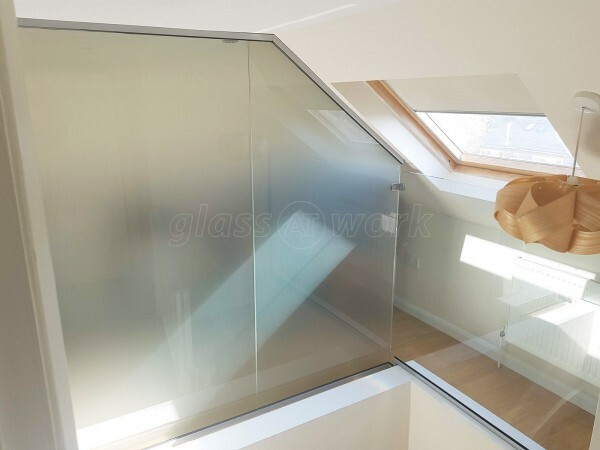 "Glass at work" has done very good job for very competitive price! 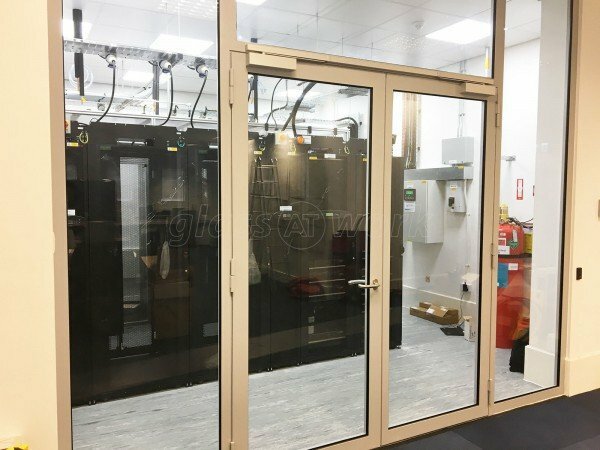 I found the service very good as always on all projects.